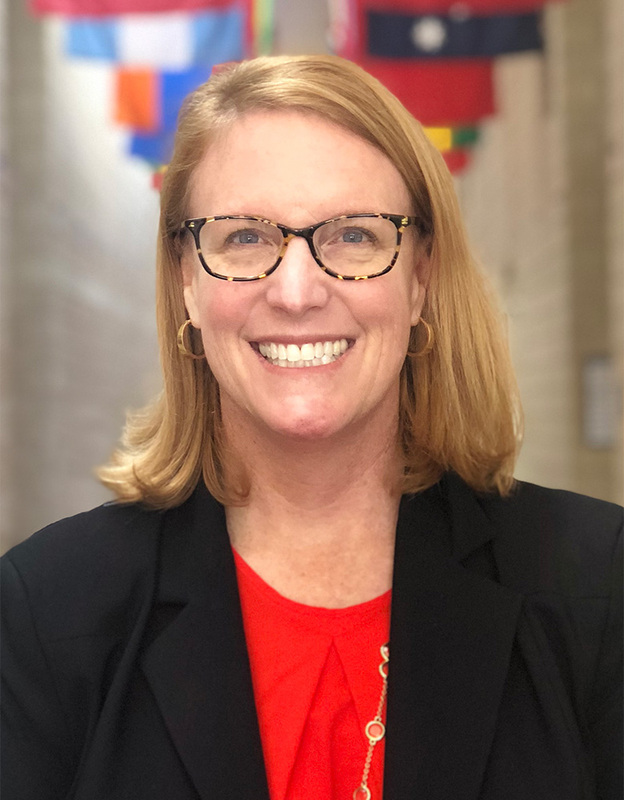 Wendy Webster is the Director of Clinical Operationsat Duke University Medical Center in the Department of Surgery and brings more than 15 years' experience in health care operations management of teams in the provider and hospital settings. Recognized for her leadership in clinical operations and strategy, she consistently creates performance and cultural transformations. Additionally, Wendy is active in the Triangle community and has led nonprofit organizations such as Girls on the Run of the Triangle and The Junior League of Raleigh. Wendy received her undergraduate degree from Baylor University and her master's degree from East Carolina University, followed by earning her MBA from Duke University’s Fuqua School of Business.